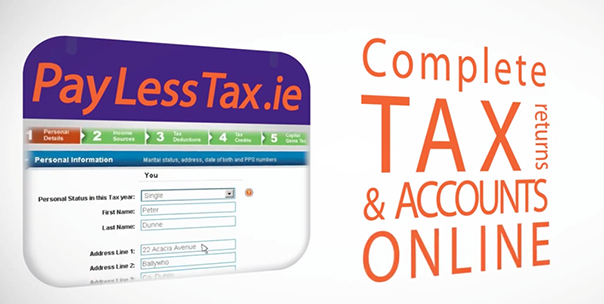 As TAX Deadline Season approaches there is a need to increase the number of submission before the deadline. Brand reinforcement that their on line system is fully verifiable and integrated with the Revenue system was also an imperative. To increase visitor numbers and extend brand recognition & increase brand reputation, so sales conversion rates improved. We needed to advise people of the Revenues strict cut off dates, while introducing an imperative, call to action into the advert creative. This was to ensure that the awareness levels we generated translated into actual submissions. A TV campaigned offered a departure from Radio & Press, as deployed correctly, TV drives increased visitor numbers, and importantly for this client’s strategy, offers the brand reassurance needed for full completion. Activity was balanced across the four week campaign period to offer consistent Brand exposure and reinforcing message that Pay Less Tax is Easier, Faster Cheaper . Traffic numbers grew significantly and fulfilment submission also grew far ahead of the expected levels.